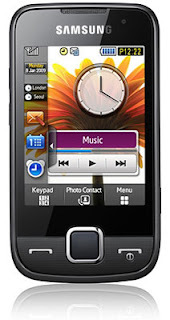 Samsung 3G is priced at Rs.12,600 with a one-year warranty. Good competitor for other touch screens phones. HTC also have 1 or 2 cell phones in this range. Still i dont know why such a phones are not much popular in India!